The following notable doctors who advanced medicine worldwide were all born in Limerick. 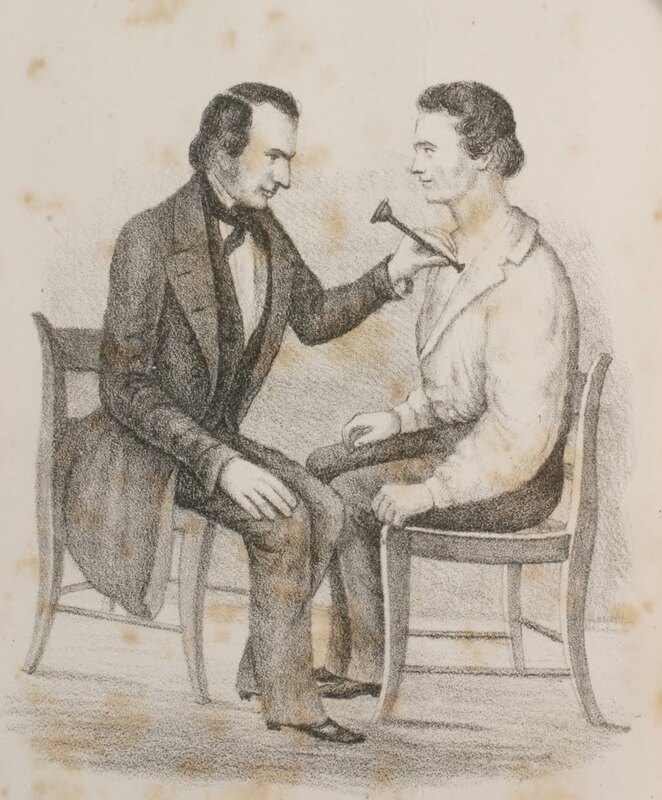 L. M. Lawson, M.D., “Lectures on the Pathology, Diagnosis and Treatment of Diseases of the Chest; … Mode of Auscultation — Stethoscopes,” The Western Lancet Vol XI, No.3 (March, 1850): fig 24 (opp p 137). Sylvester O’Halloran – (1728 – 1807) was an Irish surgeon with an abiding interest in Gaelic poetry and history. For most of his life he lived and practised in Limerick, and was later elected a member of the Royal Irish Academy (RIA). Samuel Crumpe – (1766–1796) In 1788, at the age of 22, he was awarded the degree of MD at Edinburgh University, with a dissertation in which he argued that scurvy could be cured by good diet. The same year he set up in practice in Limerick, where he was notable for his active service to the poor through his work at St John’s Hospital. Joseph Kidd – (1824 – 1918) – he was one of at least 15 children of Thomas Keane Kidd a Limerick merchant. After medical training locally and in Dublin he moved to London to join the Homoeopathic Hospital, and then almost immediately returned to Ireland to help victims of the Potato Famine. He was the personal physician to Benjamin Disraeli. Andrew Sexton Gray – (1826 – 1907) trained to become a doctor in Dublin he completed his studies aged about 20. For a number of years after this, he was the assistant of William Wilde, a renowned eye and ear surgeon and father of the writer Oscar Wilde. In January 1859, Gray left Australia arriving in Melbourne May 1859. Where he founded the Royal Victorian Eye and Ear Hospital in Melbourne, and is considered a “founder of ophthalmology in Australia”. He had been suffering from cystitis, bronchopneumonia and exhaustion, but continued to work at the Eye and Ear Hospital until two weeks before his death aged 81 years. William Hartigan – (1852 – 1936) was a physician for the Hongkong Shanghai Banking Corporation, co-founder of the Hong Kong College of Medicine for Chinese. He died in Oatlands, Weybridge, England. Wonderful, thank you for this information. Another name for your record is Sir Matthew John Tierney M.D. of Rathkeale, Co. 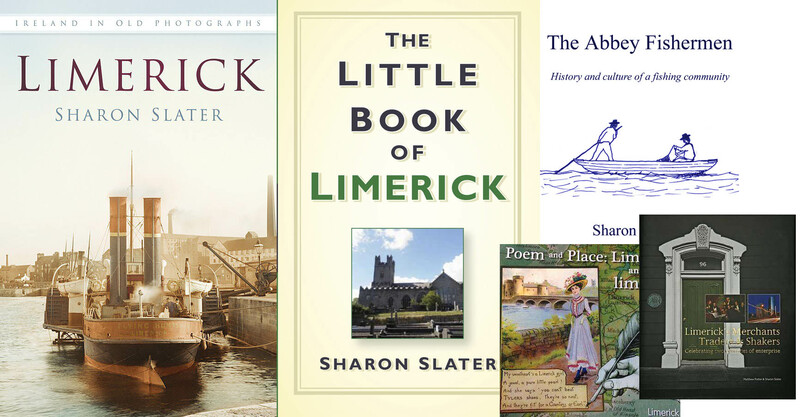 Limerick who was the Physician in Ordinary to two Kings of England, George and William. He was created Baronet by Patent on the 19th December 1818 and received a second Patent on 5th May 1834. If you want more information I can supply a little more. Regards, Chevalier Cathaoir Ó Tighearnaigh, CIOM, KEG.